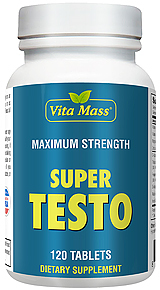 Bulk Mass & Strength Formula! 4-AD RDe Chrome is a powerful naturally occurring (dietary ingredient) metabolite of DHEA combined with a cyclodextrin delivery agent, patented F-Melt disintegrant and a new effervescent (e) absorption matrix that all makes up the strongest, safest, non-liver toxic rapid dissolving mass building supplement on the market. (R)apid (D)issolve (e)ffervescent or RDe is the new and improved delivery matrix that ensures the maximum quantity of active 4-Androstene-3b-ol, 17-one compound reaches it's essential anabolic location within the body (skeletal muscle tissue). This is so extremely important because the more active compound that reaches the target location in the body - the more converted compound is available to positively effect skeletal muscle tissue growth. Before the new effervescent matrix was discovered - bioavailability of the active hormone was an industry leading 69%, with the former Rapid Dissolve (RD) delivery. 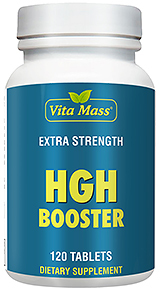 With the addition of the new triple-ingredient effervescent matrix - bioavailability increases by an additional 30%. Why is RDe Superior to Common Oral Capsules? RD delivered 69% bioavailability of the active hormone while oral capsule bioavailability is a mere 1.5%. 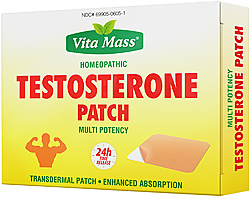 This means that a100 mg capsule of 4-Androstene-3b-ol, 17-one would only deliver 1.5 biologically active milligrams. 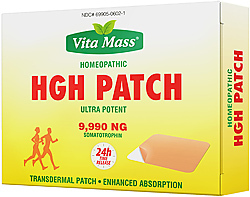 Conversely, a 20 mg RD tablet delivers 14 biologically active milligrams. The differential is colossal. If that weren't enough, the new effervescent (e) matrix that completes the RDe delivery formula ensures an additional 30% bioavailability of the active hormone for a near perfect 99% use of the active compound - the most efficient oral prohormone ever introduced to the market. Where did the effervescent delivery matrix idea come from anyway? Honestly - we stumbled upon our new bioavailability-enhancing absorption technology when we formulated Pump Fixx's™ Energy Flare technology - an effervescent matrix used to help agitate and then self stir our preworkout powder launched two years ago. The exact ingredients we used in Pump Fixx showed up in a big pharma study early this year conclusively proving stimulant and steroidal structures have a 30% increase in bioavailability when combined with specific effervescent formulas. Not only did we now know why our stimulant matrix was so effective in Pump Fixx, we also had a new effervescent component to add to 1-Andro, 4-AD, Decavol and even our brand new intelligent mass building SARM - DecaSARM to strengthen their overall potency by 30%. How Does 4-AD RDe Chrome Work? With its superior bioavailability and absorption Matrix, RDe helps to deliver the active 4-AD RDe Chrome hormone (4-Androstene-3b-ol, 17-one) to the skeletal muscle tissue where enzymes convert 4-Androstene-3b-ol, 17-one via a 2-step conversion pathway to the target hormone Testosterone. 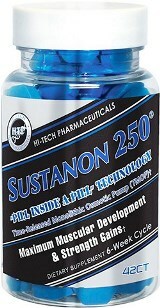 The "Explosive Anabolic Effect" follows which may induce strength and lean mass gains. What Makes 4-AD RDe Chrome the Strongest on the Market? 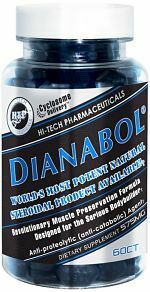 There is literally no other true PROHORMONE in the muscle building supplement category on the market that converts via the 2-step process to the powerful target hormone like 4-AD RDe Chrome does. 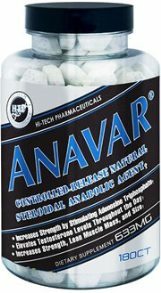 The active 4-Androstene-3b-ol, 17-one molecule is a patent pending compound, making it the most unique and potent mass building supplement legally available. Why Should I buy 4-AD RDe Chrome? Simply put - There is no other true mass building supplement on the market that can deliver bodybuilders and athletes safe, effective, efficient and REAL results like 4-AD RDe Chrome can. What other AMS Products Should I stack it with? 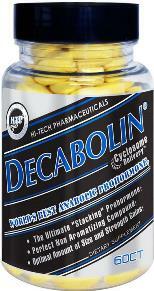 Decavol RDe Chrome for lean, ripped and striated mass gains with minimal side effects. 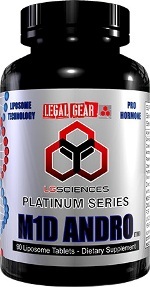 1-Andro RDe Chrome for maximum lean mass growth with minimal side effects. 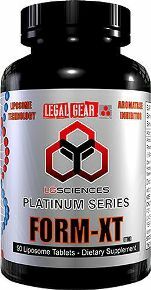 Arom-X RDe Chrome to naturally restore free testosterone levels and minimize estrogen spillover.